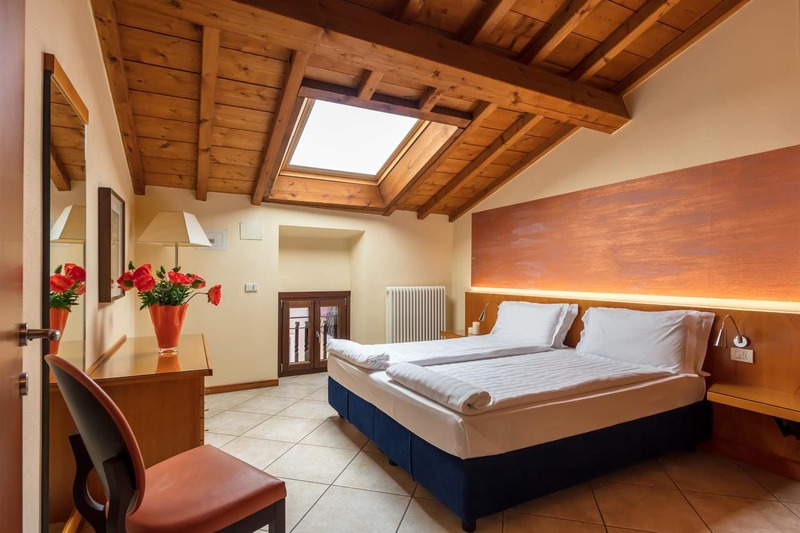 Sólo 100 m from the shores of Lake Garda, Apartments La Grotta is located in the historic centre of Bardolino. It offers classic-style apartments with free Wi-Fi and free private parking. These apartments feature a seating and dining area with satellite TV and kitchenette. The private bathroom includes free toiletries, a hairdryer and washing machine. La Grotta Apartments are 14 km from Peschiera del Garda Train Station and a 15-minute drive from Gardaland fun park. Verona es 30 km.